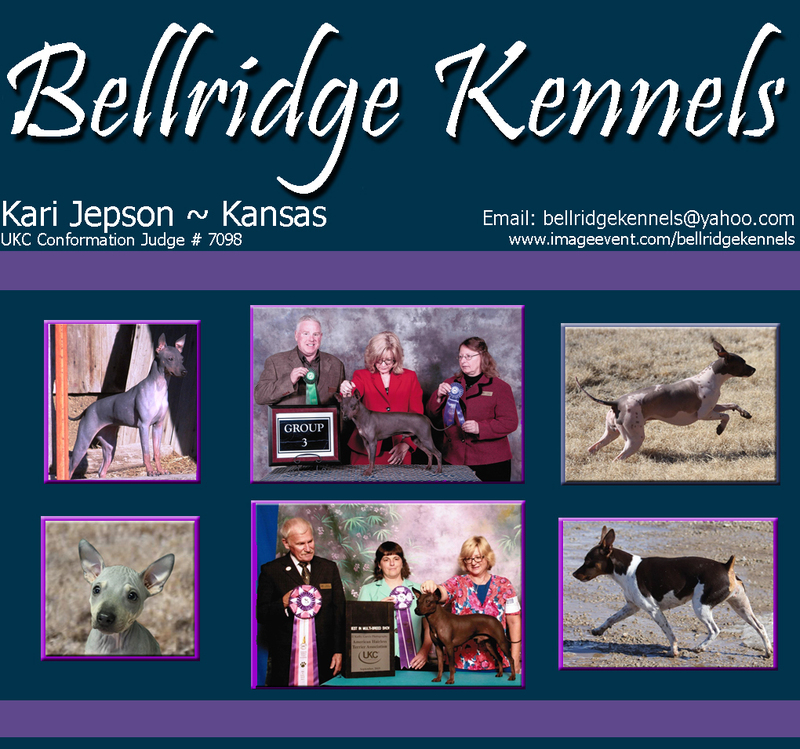 This folder will contain albums of puppies and dogs available at Bellridge and also friends of Bellridge kennels. Please click on the album name to see all of the dogs in the albums or the album picture. You can contact me with email or call us. Please read these AHT Care Documents.